Experience matters. 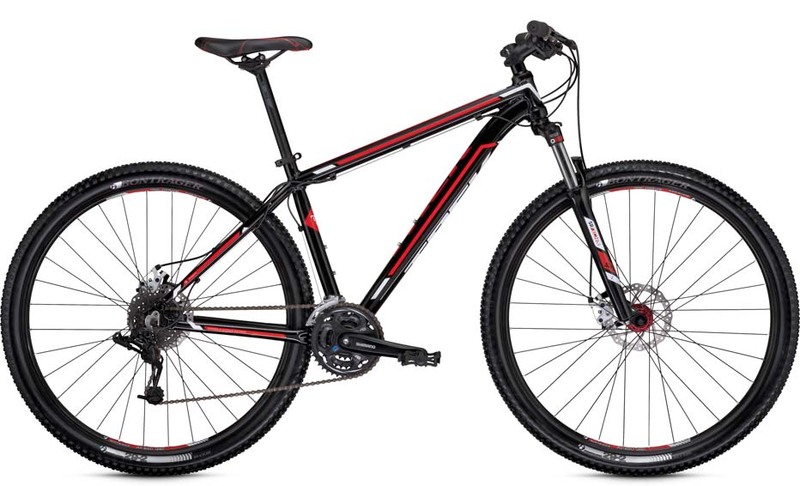 Trek 29er Race Hardtail mountain bikes are forged from over fifteen years of 29er R&D, making them the lightest, fastest, smartest 29″ hardtails on the market. 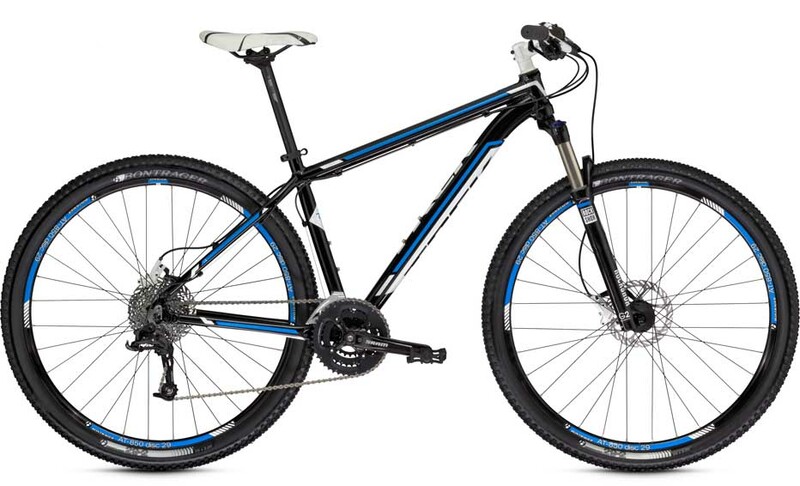 Nothing beats the efficiency and simplicity of a 29er hardtail. Great for XC racing, marathons, 24-hour racing, or simply shredding singletrack.